The Anti-copy code, a Copy Sensitive Printed Strip (CSPS), consists of a printed pattern that cannot be reproduced by the optics of a photocopier or a scanner nor by attempted reprinting utilizing any print method. Any attempted copy (counterfeit action) involves a 2-step process: First, an image of the CSPS is captured and transformed into a digital file, hence a first degradation of the quality of the CSPS. Second, the file is used for reprinting, hence a second degradation of the CSPS. 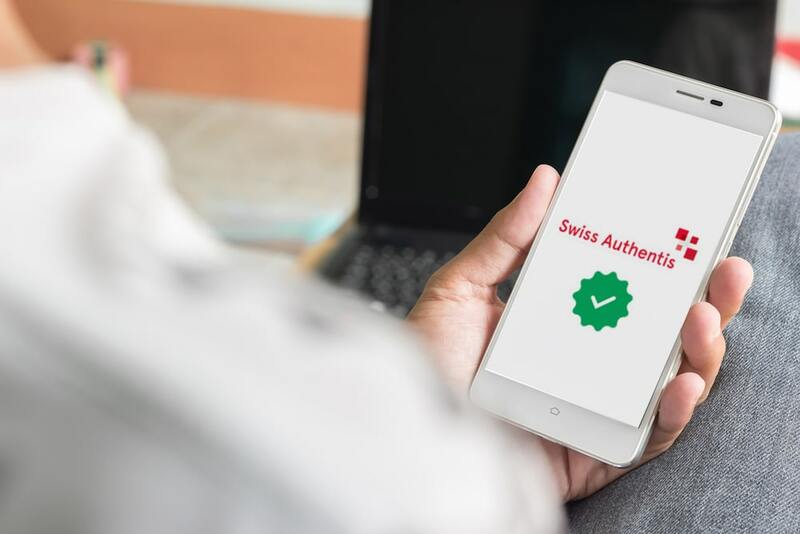 Any attempt to duplicate (counterfeit) the CSPS will be detected by the smartphone App or computer software during the authentication process, confirming the original CSPS as being singular and unique or revealing its fraud.